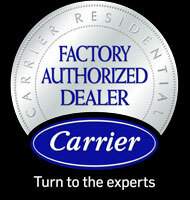 Dallas Plumbing Company has been a Carrier Factory Authorized Dealer since 1956. We sell, install and service Carrier residential and commercial systems. 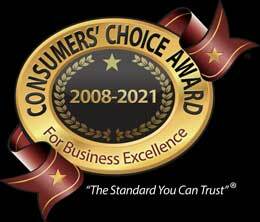 We also service all other makes of air conditioning and heating.